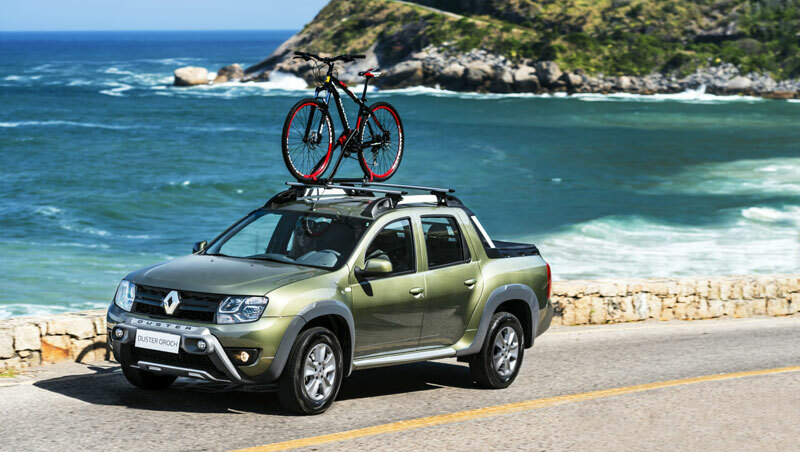 Light pickups claim a large share of the Latin American market, with annual sales of around 900,000 units, and rising steeply. They account for a huge 75% of light commercial vehicle sales, earning unflagging customer loyalty through their inherent virtues of robustness, accessibility and durability. Most of the models in this segment are based on B-segment vehicle platforms, and will opt either for a large load bed to the detriment of cabin size, or a larger cabin to the detriment of payload capability. The larger “one ton pickups” cover a broader range of applications but are unaffordable to many customers. There was previously nothing on the market addressing customer needs for a compact, modern, attractive, reliable, robust, five-seater pickup based on a C-segment platform with higher ground clearance. 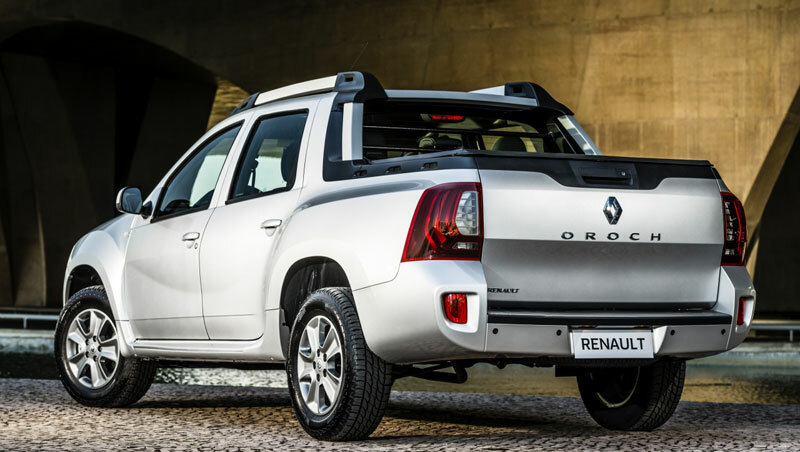 At the first event of its kind for Renault in Latin America, more than 140 South American journalists were invited to test out the world’s very first Renault pickup. 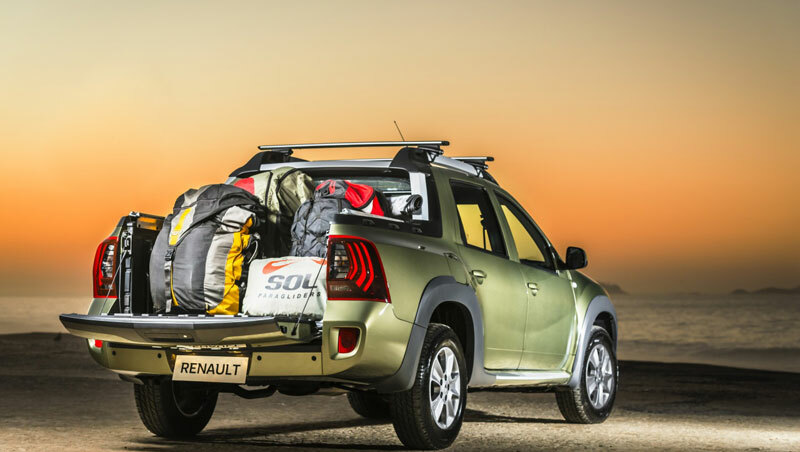 Renault Duster Oroch is a worthy successor to the hugely successful Renault Duster, inheriting its roomy interior, robust structure and in-built reliability to offer versatility unheard of in a pickup. 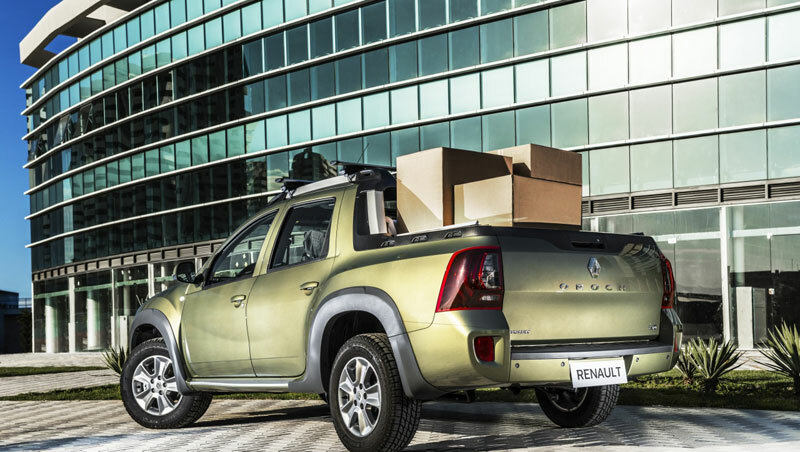 To ensure full allowance would be made for local conditions and the special requirements of Latin American motorists, Renault Duster Oroch was designed by Renault’s Latin America Design Centre (RDAL). 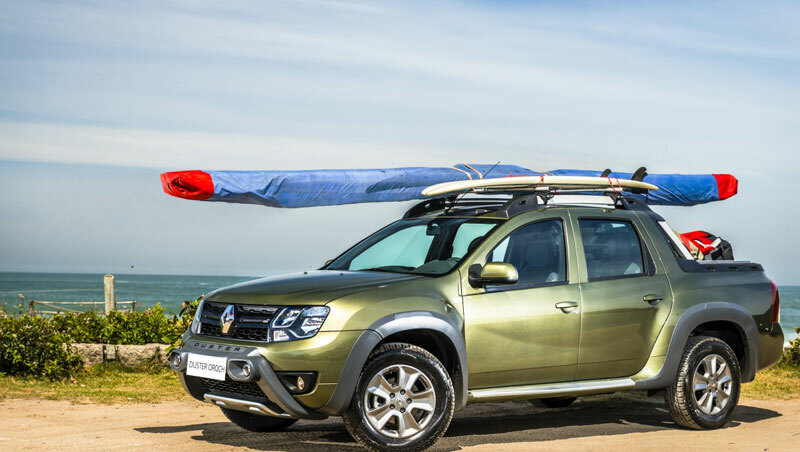 The result speaks for itself: Duster Oroch innovates as an eminently practical pickup with four-door accessibility and an exceptionally spacious double cab accommodating up to five people, while keeping all the merits handed down by Renault Duster as regards reliability, dynamic response and exceptional agility. 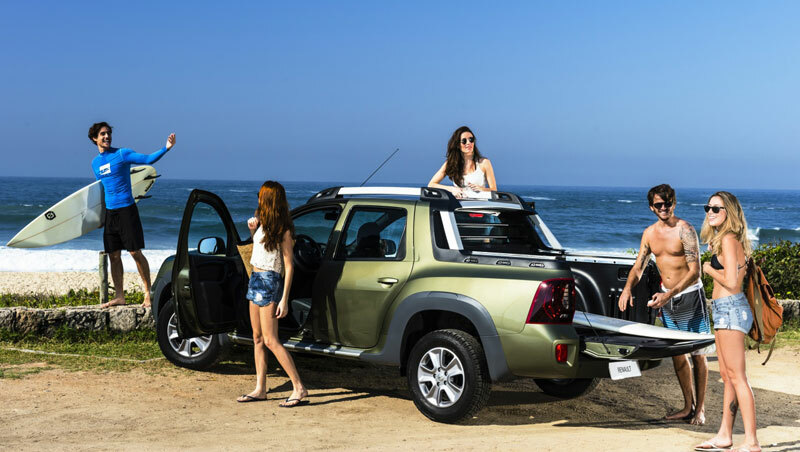 The journalists are putting Renault Duster Oroch through its paces along the coast at Barra de Tijuca, Rio’s newest upmarket neighbourhood, which will also be accommodating the future Olympic village for the August 2016 games. It’s a well-chosen location for the trials because there is every imaginable kind of surface along the coastal strip: modern asphalt highways, pot-holed side roads, sand, earth, gravel, and even cobbled streets —everything the demanding drivers could hope for in their quest to test out the vehicle’s capabilities under every possible condition. 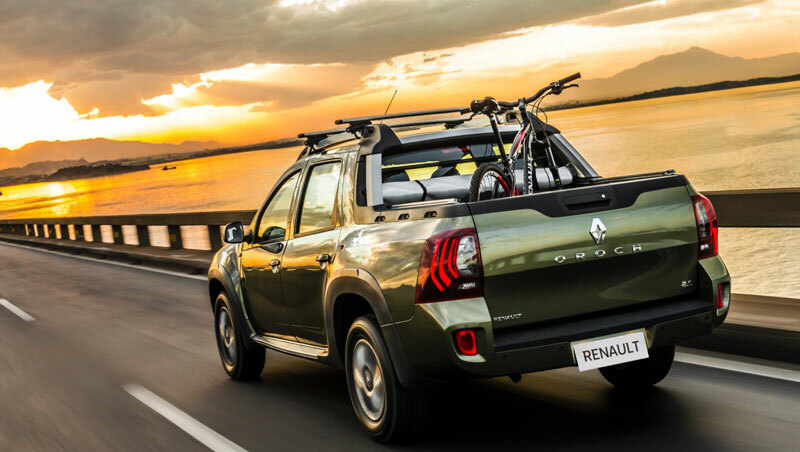 It’s too soon to say what kind of coverage the car will be getting in the South American press, but judging from initial feedback during the road tests, we reckon Renault Duster Oroch can look forward to a very bright future in this part of the world.